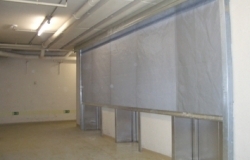 Munster Roller Shutters & Doors Ltd is a privately owned company established in 2005. 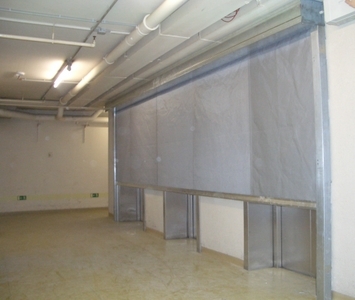 With over 25 years’ experience in the Shutter door industry, Munster Shutters & Doors Ltd has become one of the leading companies in the installation of Security /Fire Shutter Door products and Fire & Smoke curtains. 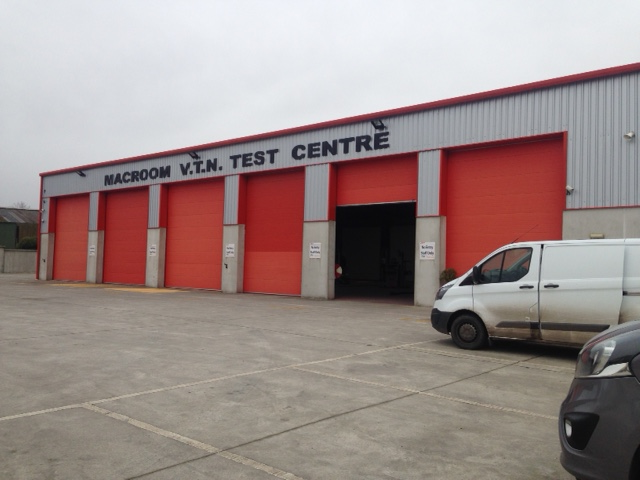 Our customers are our business so we offer a reliable friendly and professional service. Our high level of repeat business speaks for itself as we pride ourselves in customer satisfaction. 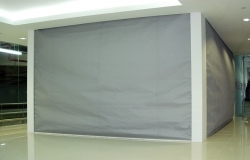 Fire and Smoke Curtains are a modern day solution to protect open plan buildings from the spread of smoke and fire and are discretely designed to seamlessly blend into the building fabric. 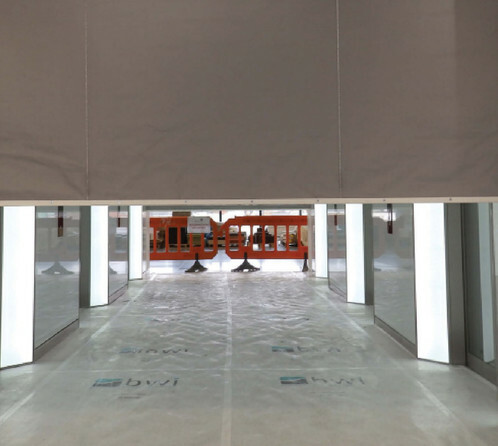 Munster Roller Shutters & Door Ltd have recently been involved in the supply and installation of Fire Curtains on two of the largest Fire Curtain projects ever undertaken in the south of Ireland. The award winning No.1 Albert Quay building and the more recent Capitol Redevelopment on Grande Parade in Cork City are arguably the most prestigious, modern day structures ever built in Cork City. 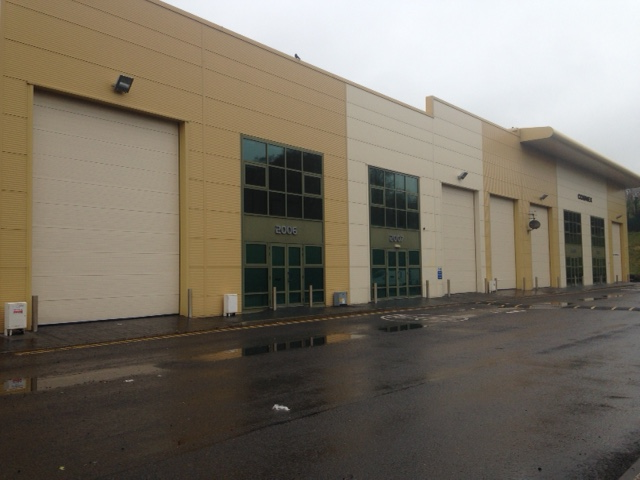 Munster Roller Shutters and Doors Ltd have installed over 100 Fire curtains in these developments. 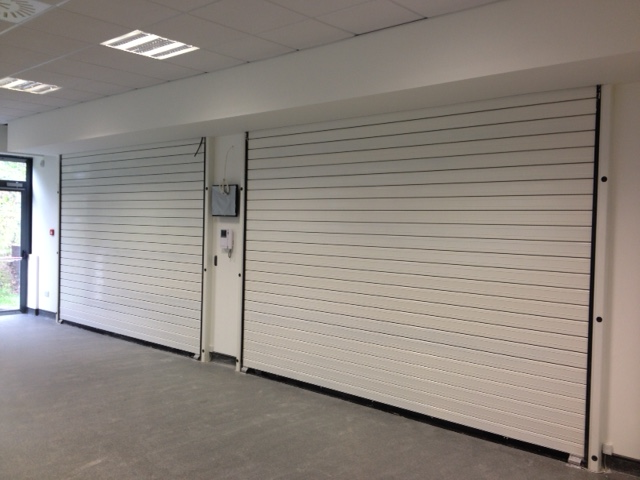 Munster Roller Shutter and Door we're not just all about shutters. 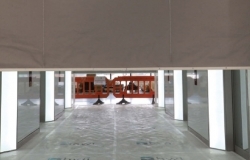 We want to ensure that all access areas of your premises are as safe and secure as possible, with the strongest security doors/shutters available on the market. 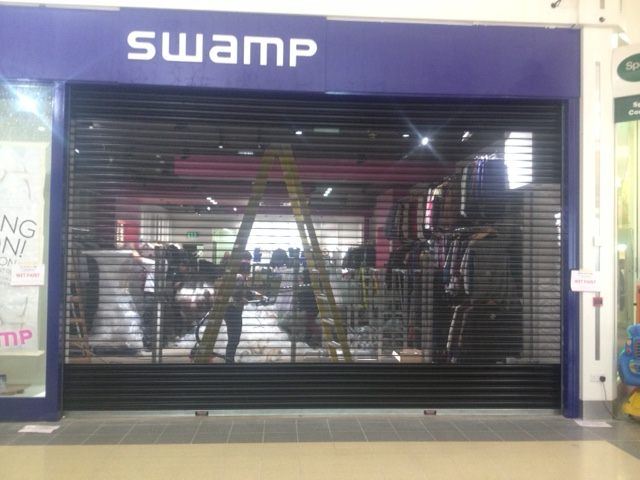 Every roller shutter has moving parts and is subject to forces which cause wear and tear to its components and a defective roller shutter can potentially result in property damage and more importantly, is a risk to the safety of any person in its vicinity. 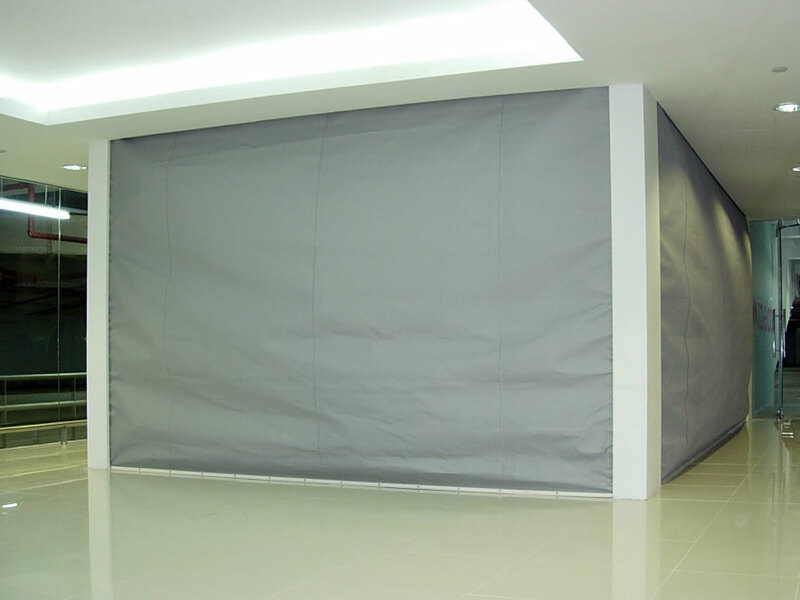 It is therefore essential to service and maintain your shutter at regular intervals. Munster Roller Shutter & Door Ltd.